The Littlite L-5/12-LED Automotive LED Lamp Set is designed to brighten dim places in your car. LED lights can be changed from a white light for tasks involving accurate, close or detailed work to a red light for night use in a police, fire, ambulance, emergency or utility vehicle. The cordset can be easily routed from the bottom of the chassis for flush mounting. 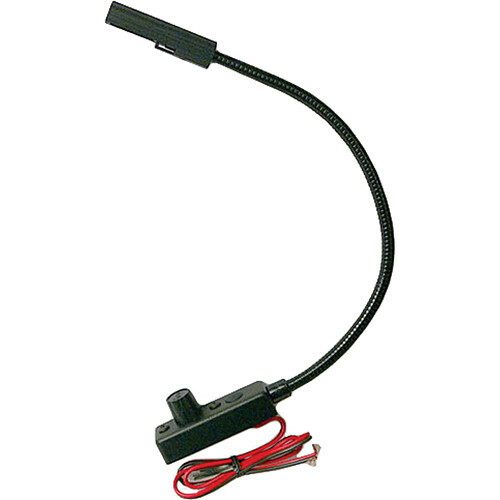 In addition, the easily adjustable 12" (30.5 cm) gooseneck lamp allows you to direct light where required.